Get your hands dirty and make a difference out on Jasper’s trails. Our High Five Trail Days take place June through September on the 5th, 15th and 25th of each month at 12pm. 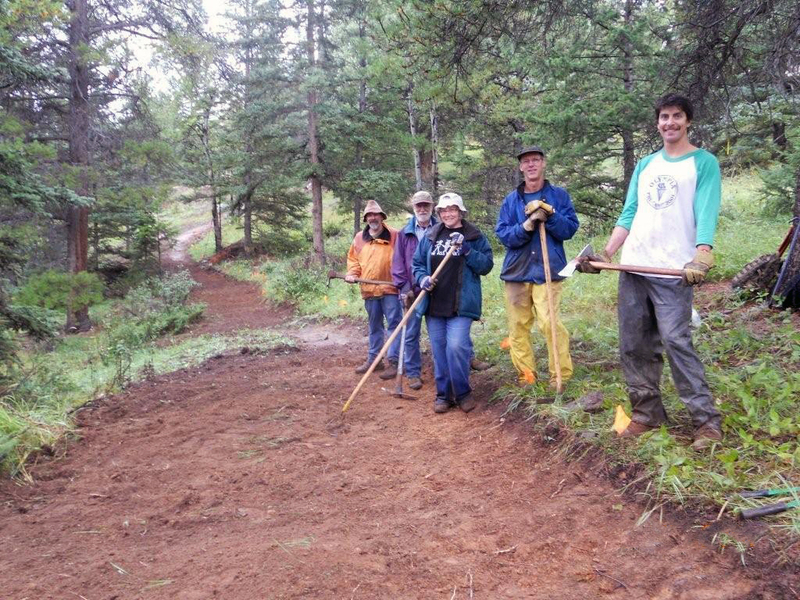 Join us for a few fun hours of trail work and meet new people, learn more about the local trail system and make your mark in Jasper National Park. Email volunteers@friendsofjasper.com to get involved.